As more organizations move to the cloud, it appears that the directory service is an antiquated concept. Well, many modern IDaaS or cloud identity management players would have you believe that. They have been hawking their wares as an adjunct to the on-prem monopoly in the space, Microsoft Active Directory®. In fact, many web SSO providers would like you to believe that a directory service isn’t even necessary. Does the Directory Still Have a Place in the Cloud? While times have changed, some things have stayed constant. IT organizations want to have strong security practices and tightly control who has access to their critical IT resources. In fact, they also want to enhance their capability to control user access to all of the modern cloud and web-based IT resources that are emerging. Savvy IT admins are hardly saying that they can live without a directory in the cloud era. The challenge, though, is that Active Directory doesn’t work for cloud-forward organizations. Neither does Microsoft’s attempt at their cloud identity management platform, Azure Active Directory, which is just a user management platform for Azure and Office 365. 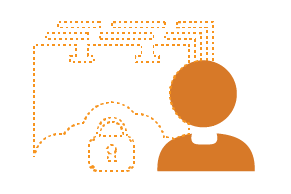 IT admins know that they need an innovative approach to identity management. An approach that does not limit their organization’s ability to place resources in the cloud or on-prem; choose platforms, such as Mac, Windows, or Linux; work with providers, such as AWS, G Suite, or Office 365; and leverage authentication protocols, such as LDAP, SAML, and RADIUS, among others. Move to G Suite and Office 365 – the movement away from Microsoft Exchange and to cloud-based email via G Suite or O365 is shifting the on-premises equation. Not only are users leveraging cloud email but also cloud file storage and productivity platforms. Move to Mac and Linux – the rapid ascent of Macs within organizations is resulting in a class of devices being unmanaged. Linux servers are now the mainstay within data centers and Infrastructure-as-a-Service providers. Central system management is critical to having strong user and device management capabilities. Cloud-Based Servers and Infrastructure – Infrastructure-as-a-Service is creating significant challenges connecting cloud server users to the core, authoritative directory. AWS, Google Cloud, and others are now the modern data center. However, the IT identity management tools haven’t kept up. Here at JumpCloud, we’ve been spending a lot of time thinking about and studying the directory services space and the technologies (legacy and current) that surround it. Times have changed. New trends in the industry are forcing a rethink on the definition of an identity provider. 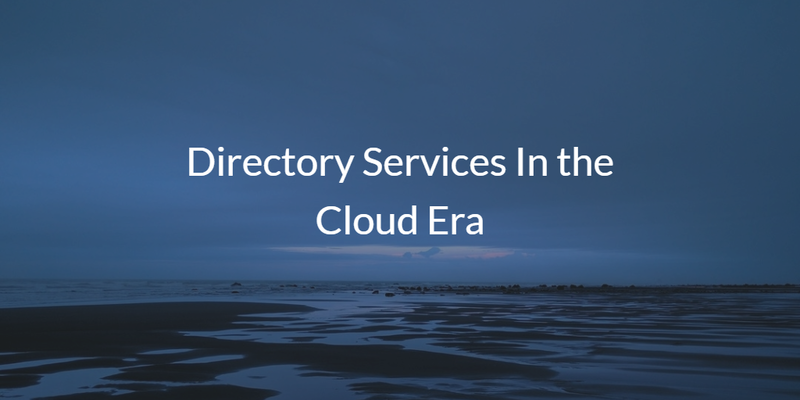 With Directory-as-a-Service®, we’ve built our take on the modern cloud directory service. 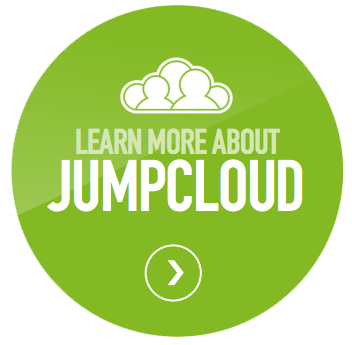 Take a look at our cloud directory and see how it might be able to help you. We are building a core directory services in the cloud that will securely connect users to the IT resources they need. You will have centralized user management, cloud LDAP, virtual RADIUS, system management, True Single Sign-On™, multi-factor authentication, audit logging, and much more in one cloud directory services platform. If you would like to learn more about directory services in the cloud era, drop us a note. You may also sign up for a free account and check out our virtual identity provider for yourself. Your first 10 users are free forever.